Bookkeeping for a nonprofit has different requirements than for a for-profit business. An experienced accountant can easily provide bookkeeping services to a nonprofit as well as a for-profit. As nonprofits enjoy IRS tax-exempt status, they are required to have a very high level of financial transparency. Accurate bookkeeping is necessary to achieve this transparency, which can be difficult for a nonprofit to provide as they may not have the skilled professionals on staff. 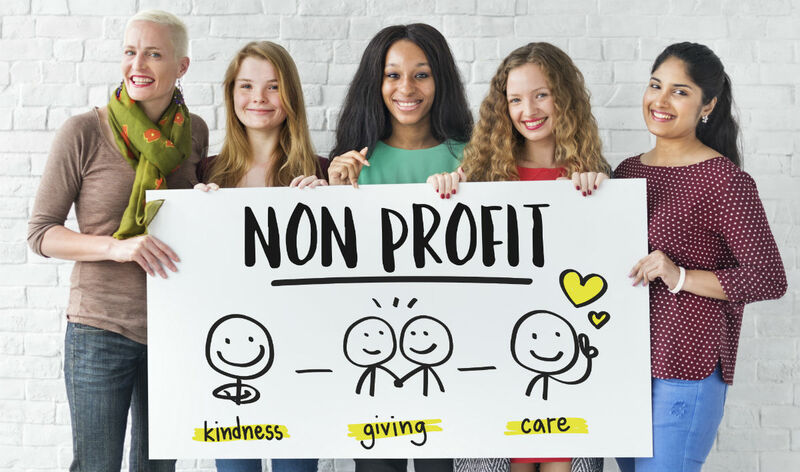 It is not uncommon for nonprofits to outsource their bookkeeping to efficient accounting services which provide nonprofits their bookkeeping and tax return assistance. Nonprofit bookkeepers need to not only perform the day-to-day tasks but they also will need to provide tax preparation support and financial statements. Nonprofits organizations have a mission to accomplish and dedicating time and resources to track their bookkeeping is not always the most effective use of their valuable resources. Yet, by outsourcing their bookkeeping, nonprofits can fulfill their legal obligations for financial transparency, enjoy the professional handling of their bookkeeping, and allow the nonprofits to focus on their mission instead of financial matters. AA Tax & Accounting Services LLC is able to provide top-quality bookkeeping services to nonprofit organizations. Depending on your nonprofit’s needs, our accountant can tailor what services are offered. Contact us for a consultation with our accounting firm and see what we can do for your nonprofit.